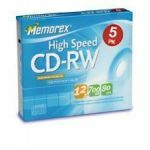 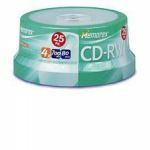 Fujifilm CD-Recordable (CD-R) disks offer advances in write-once optical disk production - making them the superior choice for creating CD-ROMS using standard CD-R 120mm recordable drives. 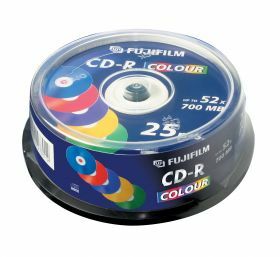 Fujifilm CD-R disks feature a unique dye-recording layer that offers optimum archival life and unsurpassed protection against degradation. 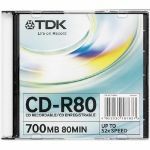 Plus, Fujifilms reflective silver layer ensures superior read-back for the ultimate in lifetime performance. 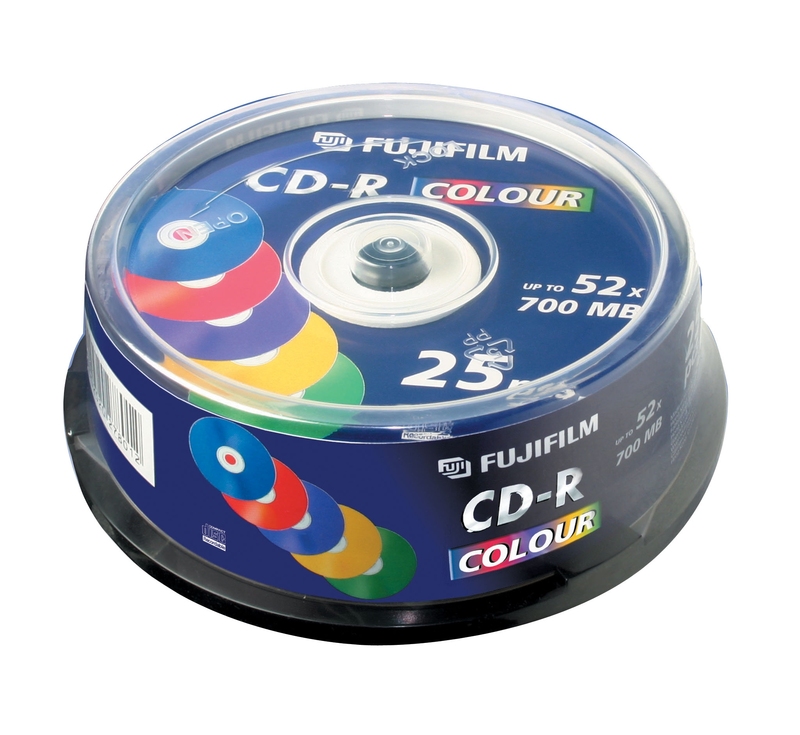 Fujifilm CD-Rs are suitable for music, data, photos with capacities of up to 700MB and transfer speeds of up to 52x. 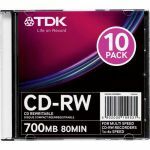 A printable CD-version is also available.